I liked the first in this surprising franchise much more than I thought I might, reminding me that you can always be wrong, even when you’re sure you won’t be. 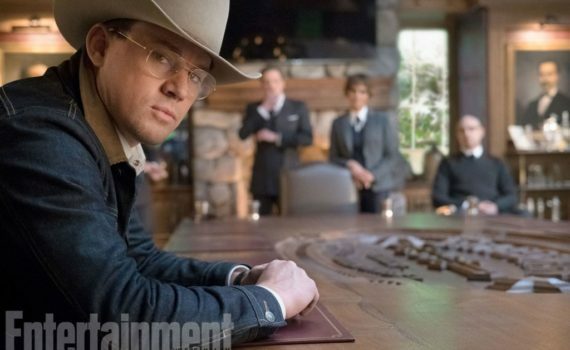 Kingsman was pure entertainment, and I can hardly wait for the 2nd one. This really is a teaser, showing a barrage of tiny clips in 10 seconds, and won’t serve as a taste of what the film will be, but I’ll take what I can get.